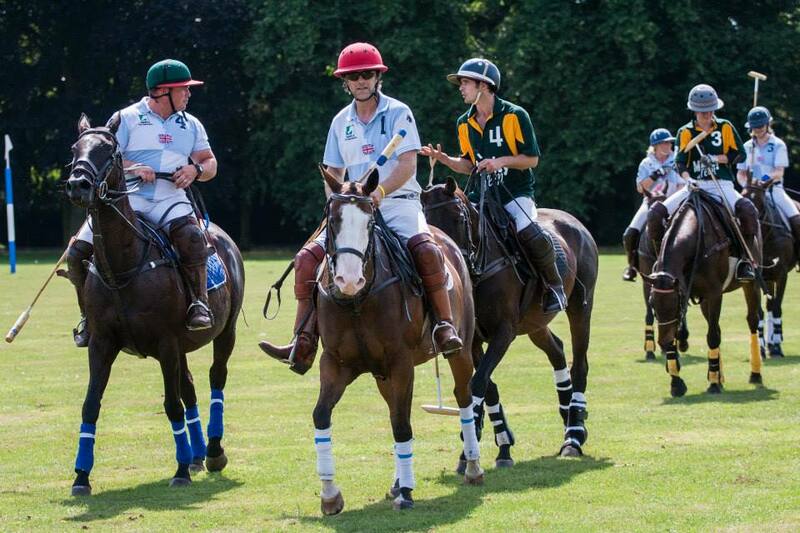 Offchurch Bury ​polo Club - Fun and friendly polo club based in the heart of Warwickshire. Offchurch Bury is a family run polo club set in the beautiful grounds of the Offchurch Estate, just to the east of Leamington Spa, Warwickshire. We provide a fun and friendly polo experience, for our members and those learning to play or seeking an unusual team-building activity day. We're also one of the most successful University training centres in the UK. Run by professional polo player Grant Collett and his wife Tessa, the club's focus is on grass roots polo for all players, low goal, and beginners alike. 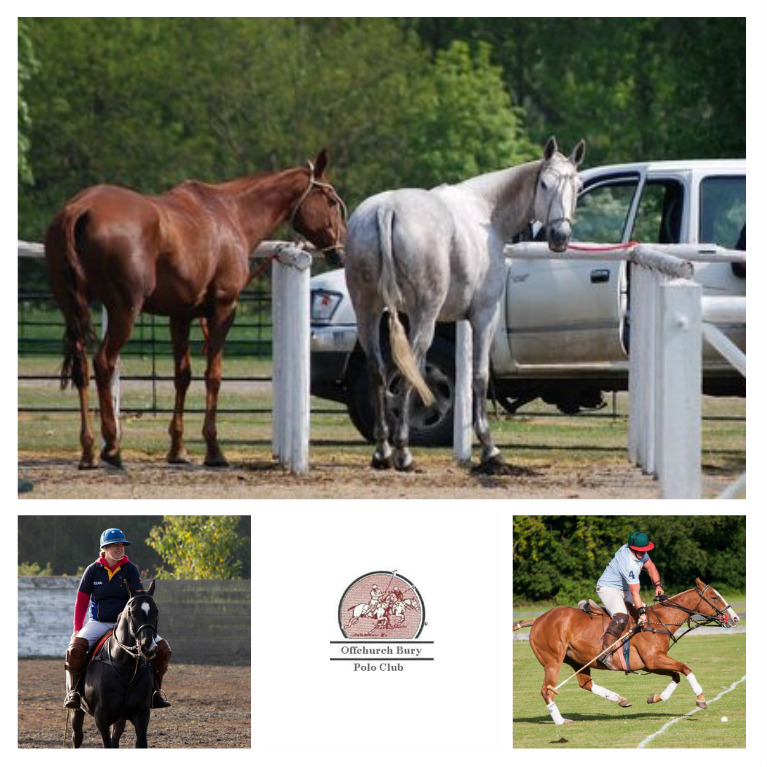 The club has one full size polo ground, a chukka pitch, a stick-and-ball practice area, a purpose built 100m by 50m polo arena, and ponies a plenty (suitable for beginners and low goal) all available for hire. 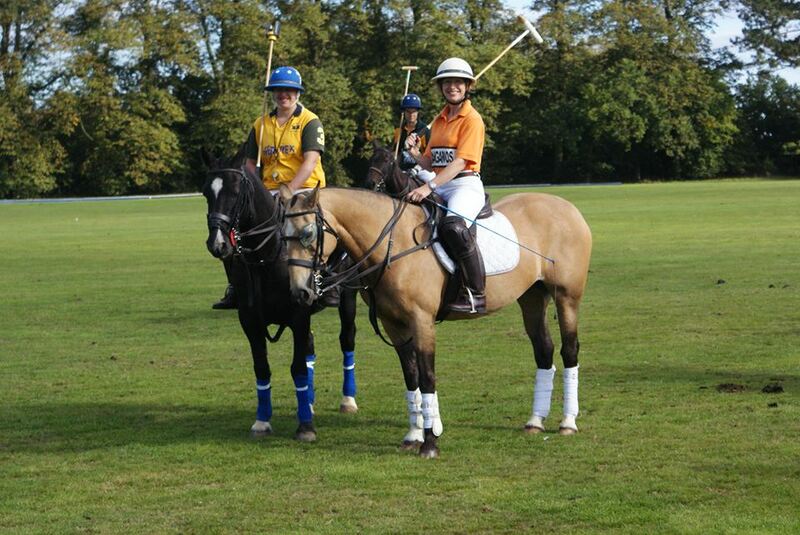 We cater for corporate days, polo experiences and other events to. ​Individual or group lessons available, taught by our professional player and coach. Join us for a piece of the action, we cater for companies, groups, parties, Hen & Stag do's. 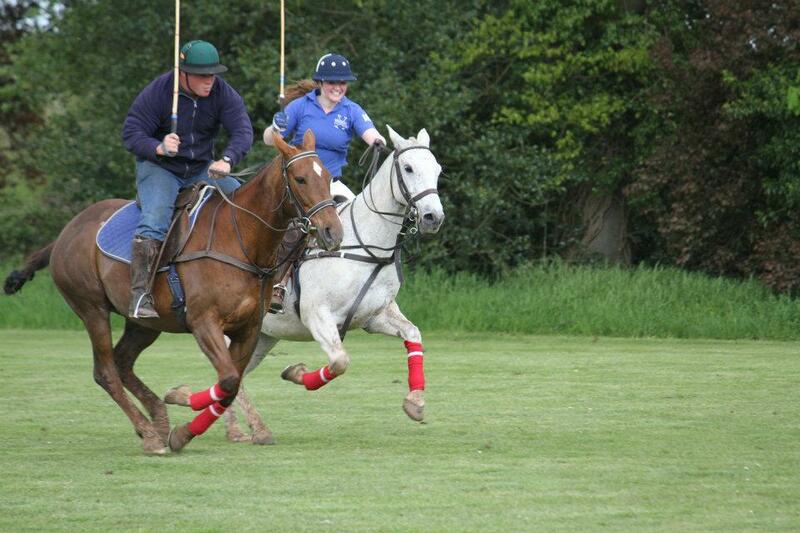 For those wanting to play regularly find out more about our club & chukkas.